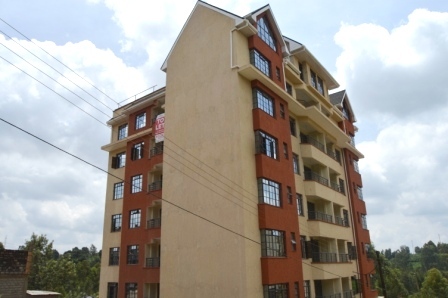 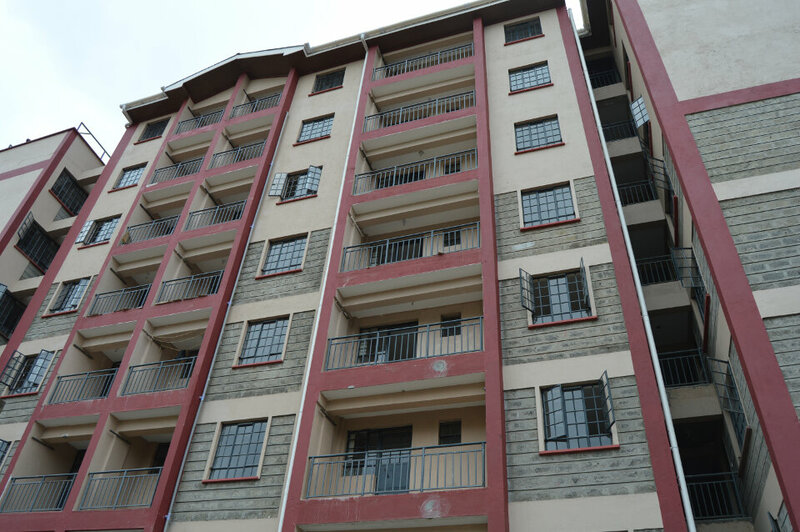 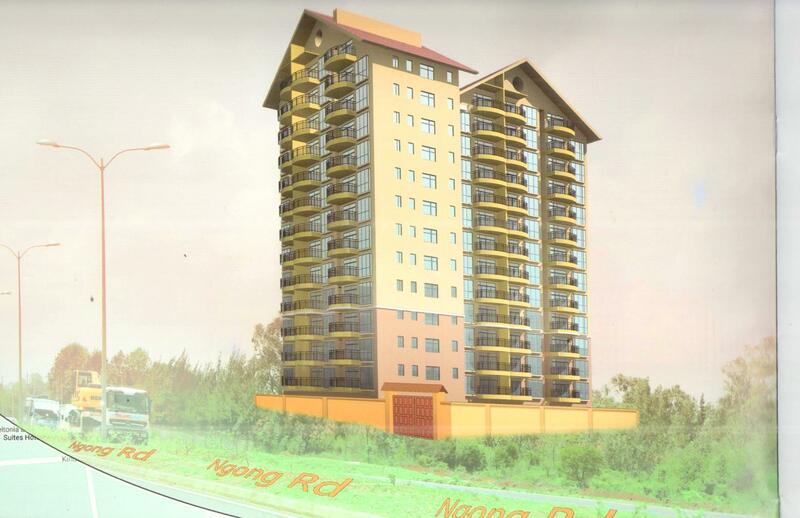 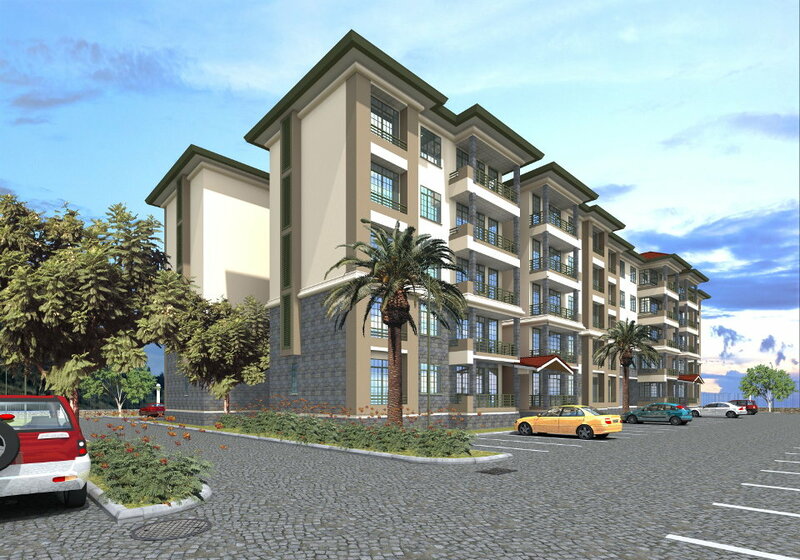 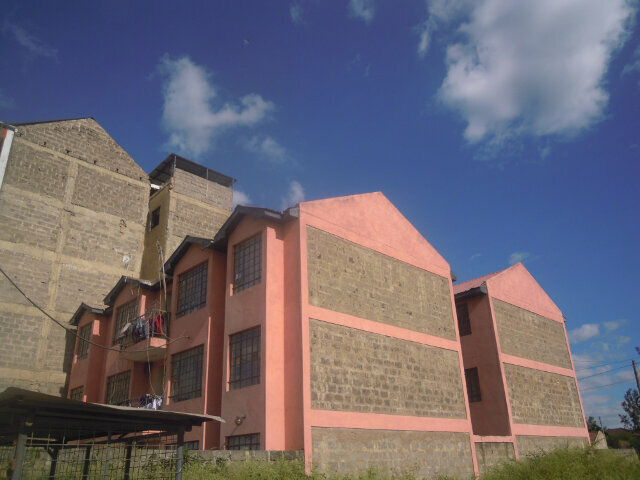 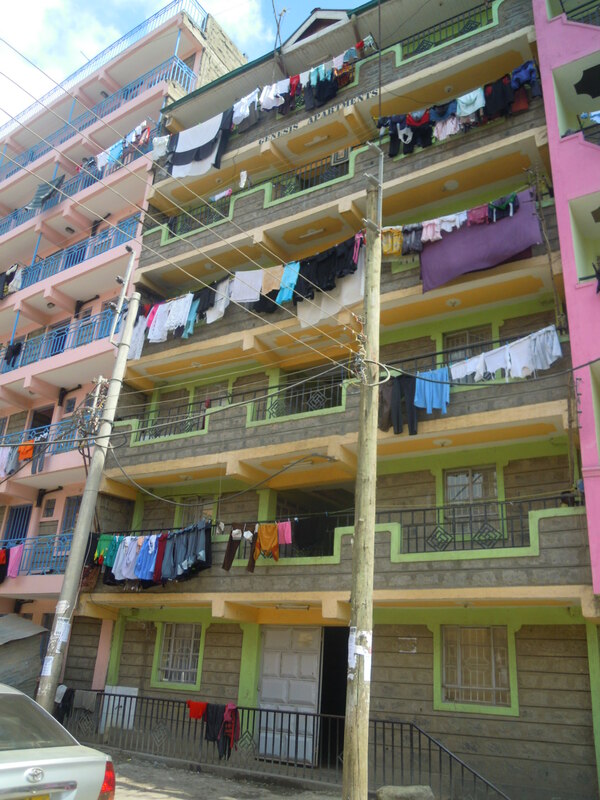 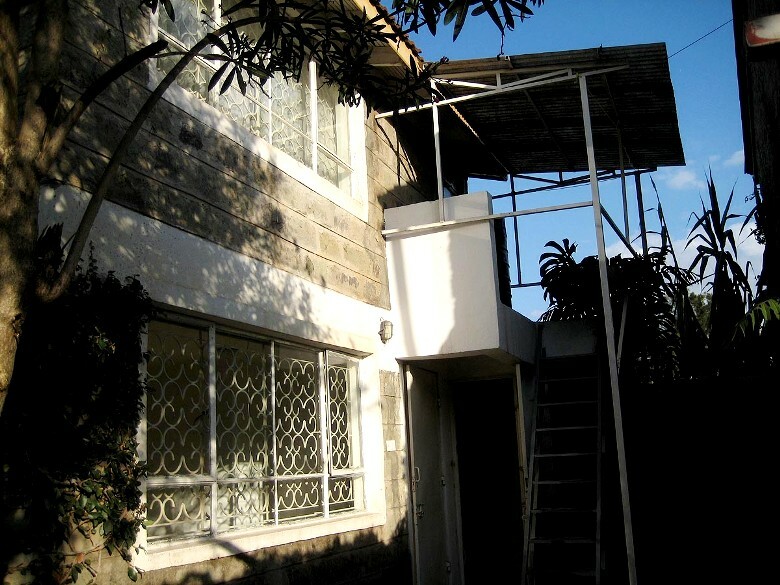 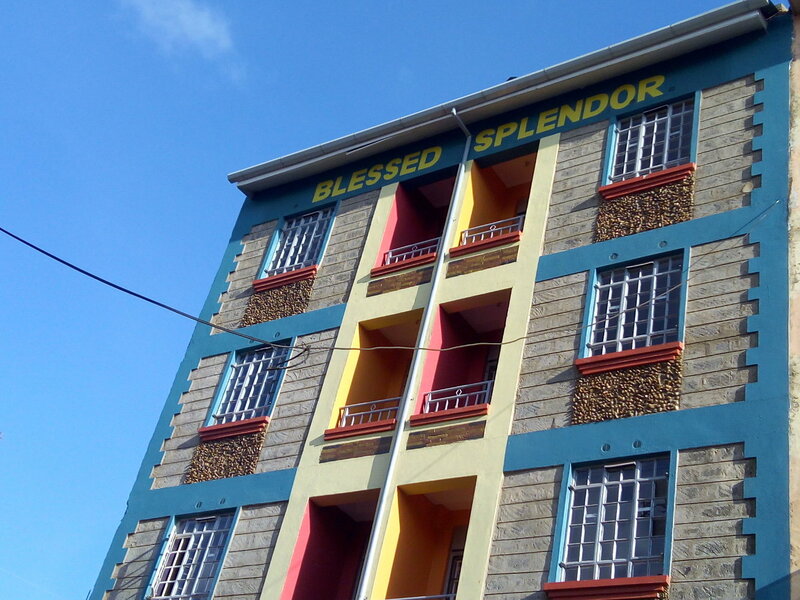 Kitengela: Block, 2 BR Apts. 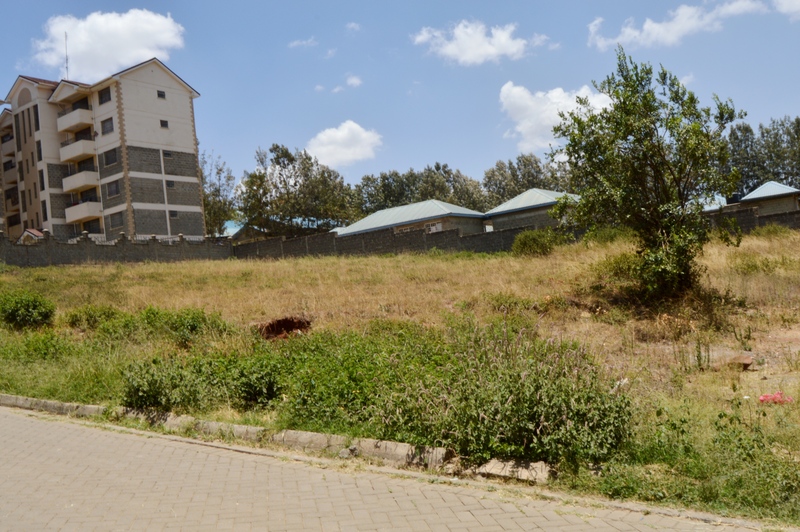 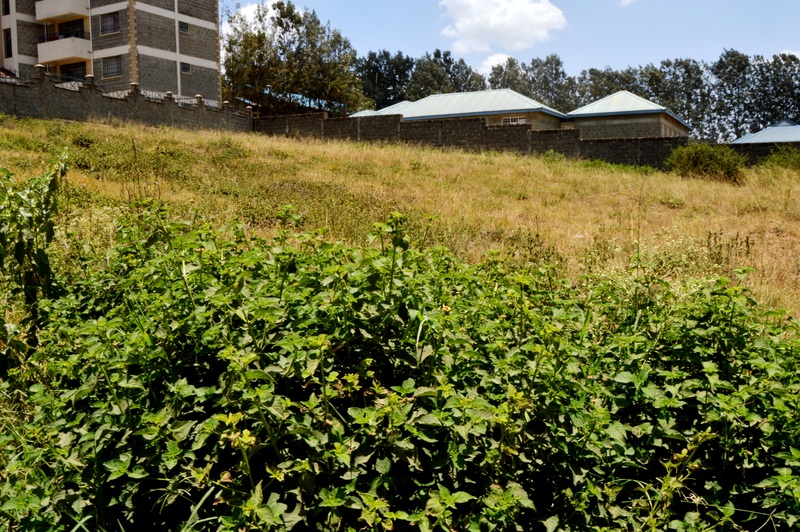 Kitengela off Namanga Road: 20-Acres. 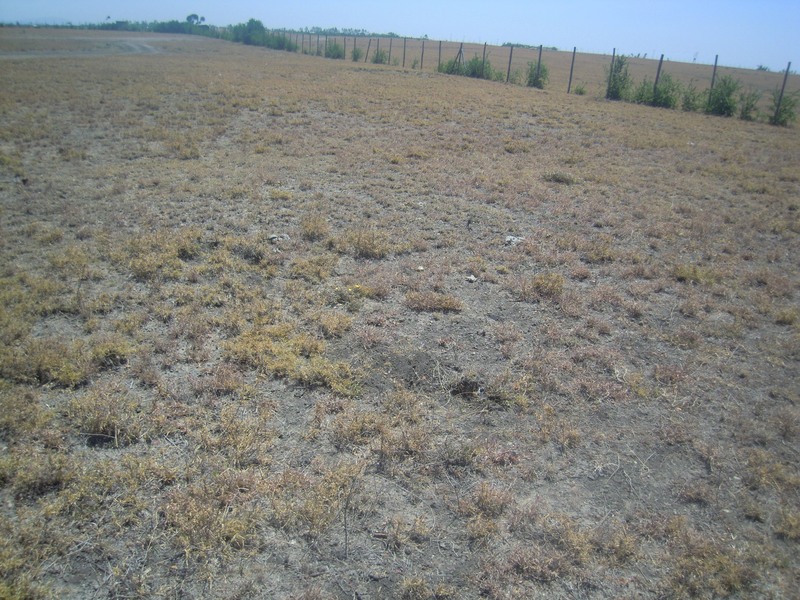 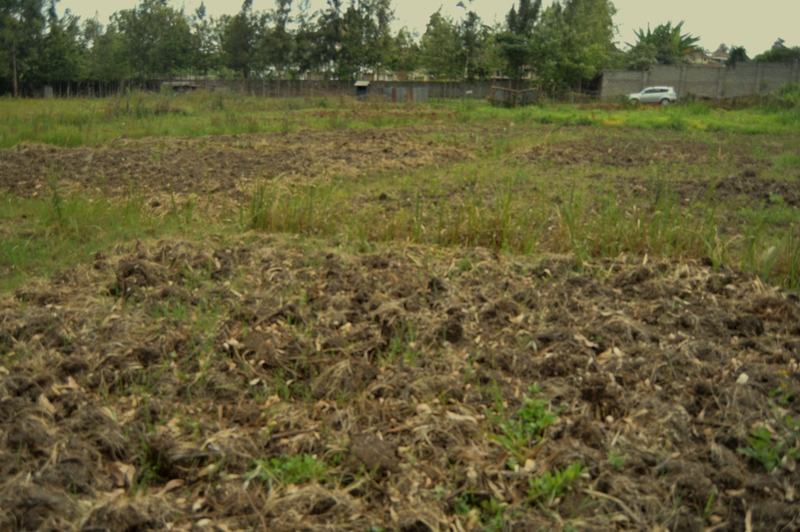 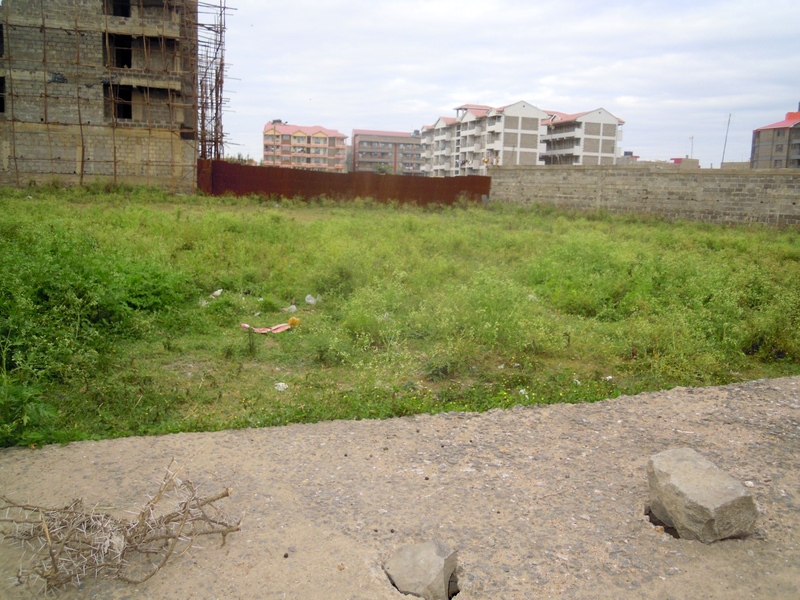 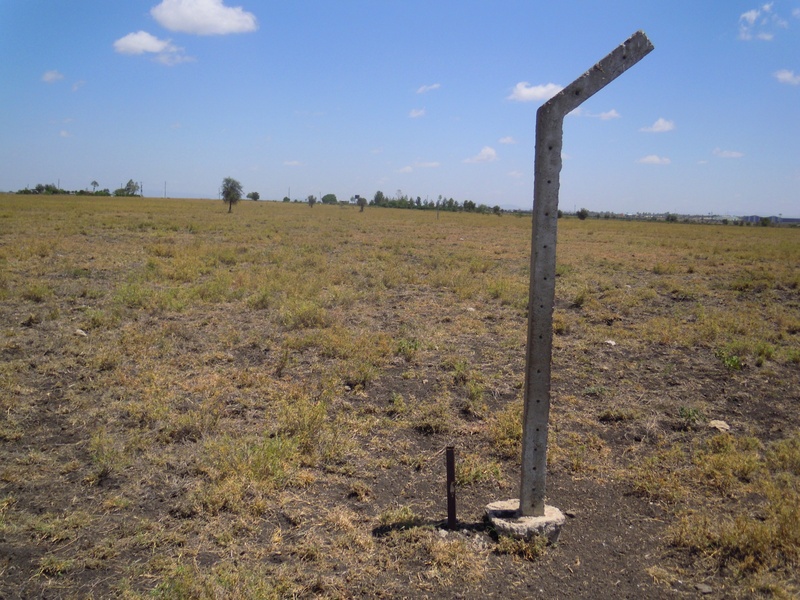 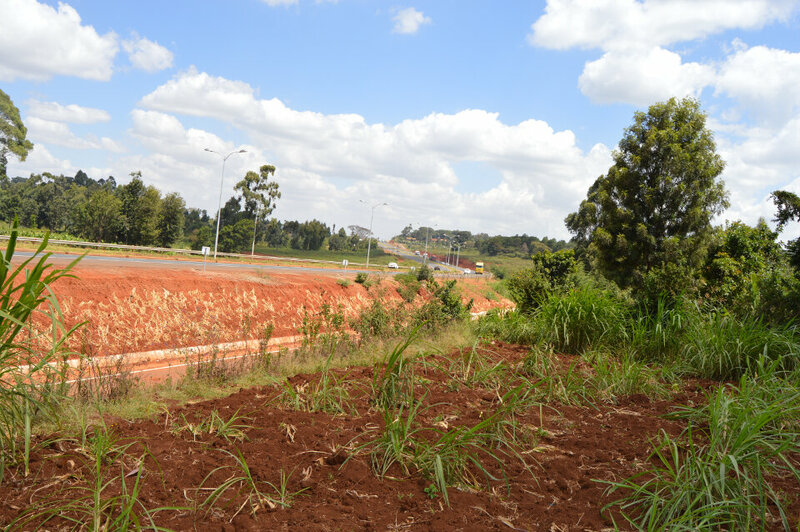 Kitengela Milimani: 1/8th Acre Plots. 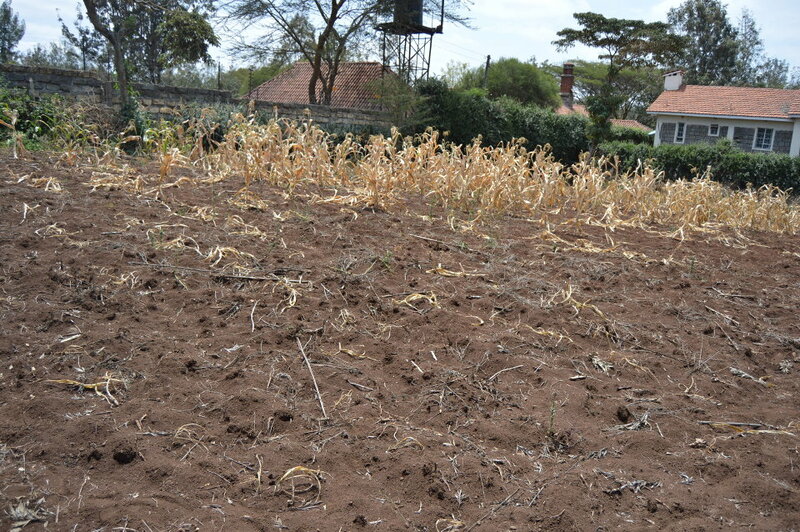 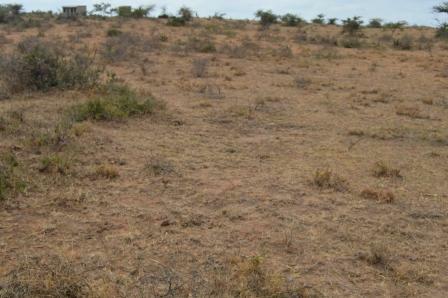 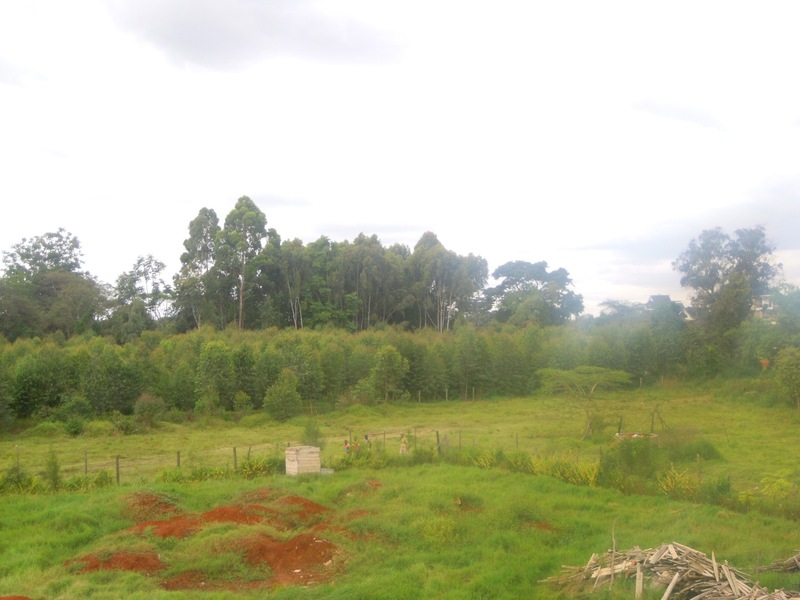 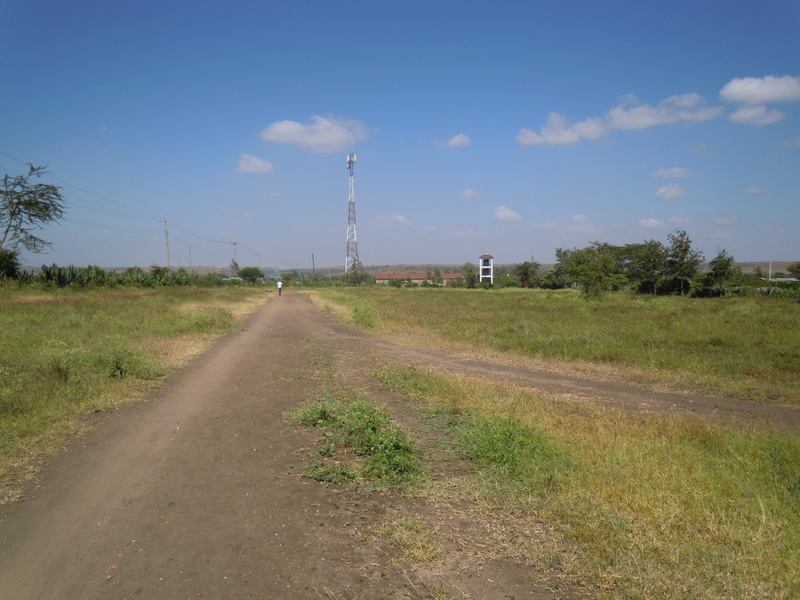 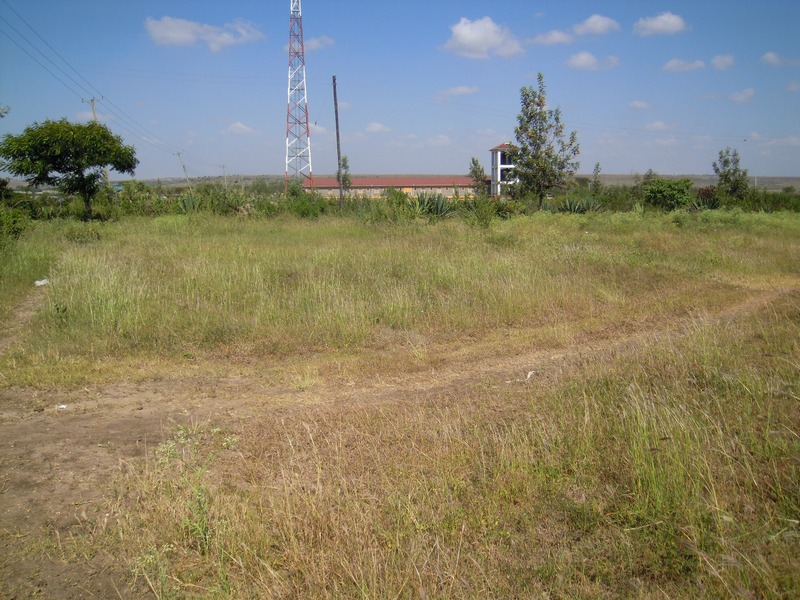 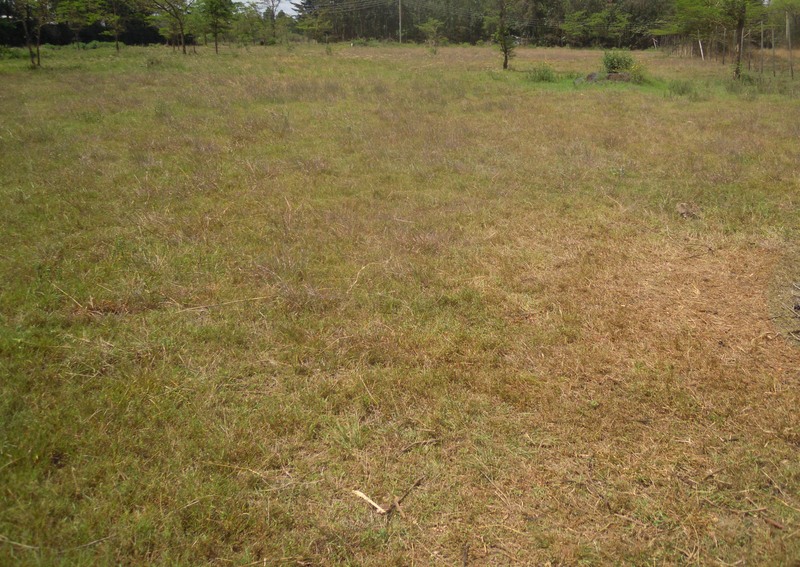 Plot for Sale in Olkeri-Ngong. 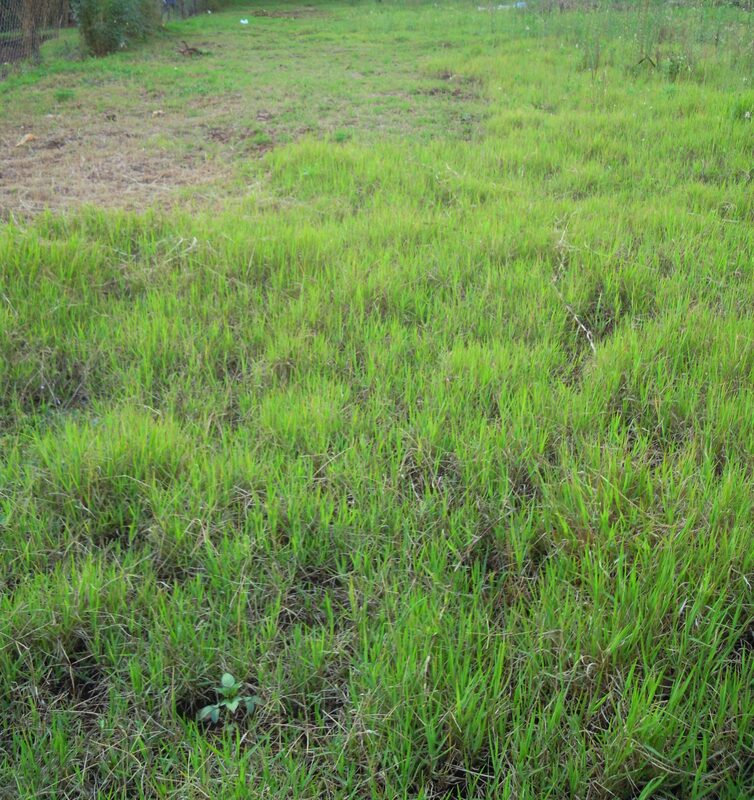 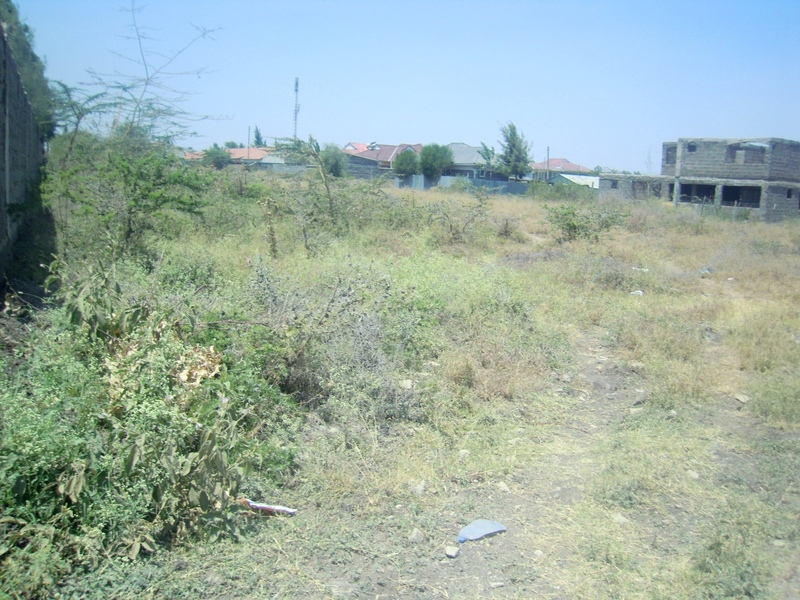 WaiyakiWay Rungiri: 1/4 Acre Plot. 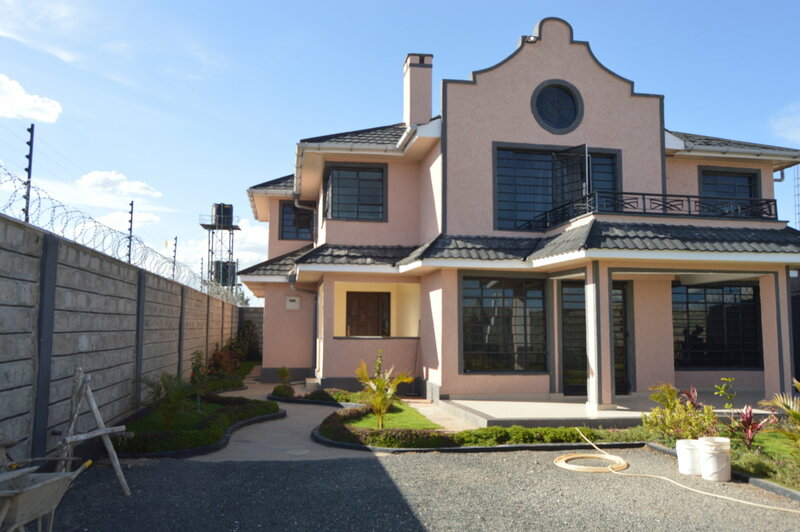 Kitengela Town: 4 BR New Villas. 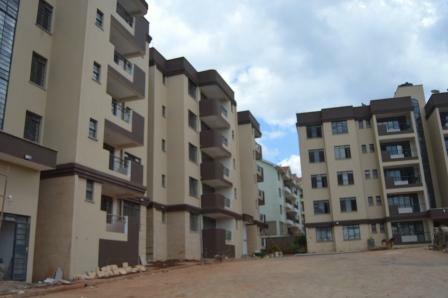 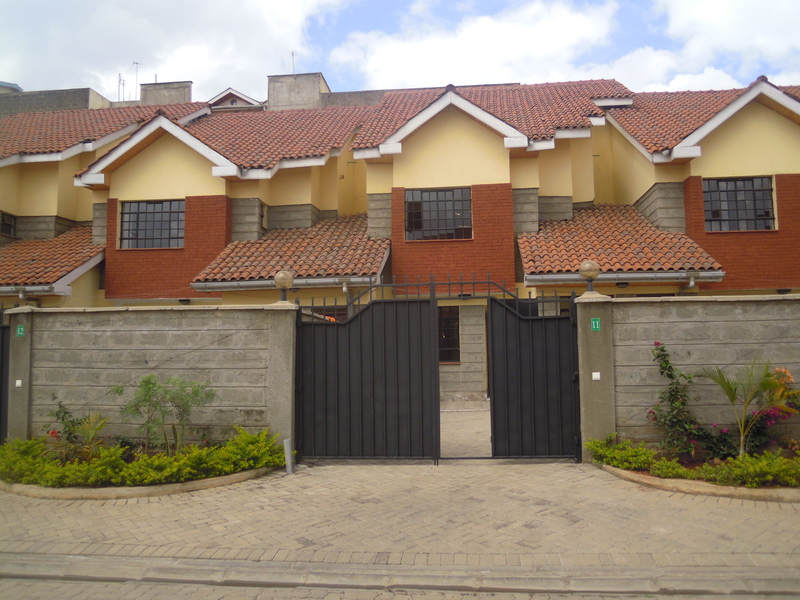 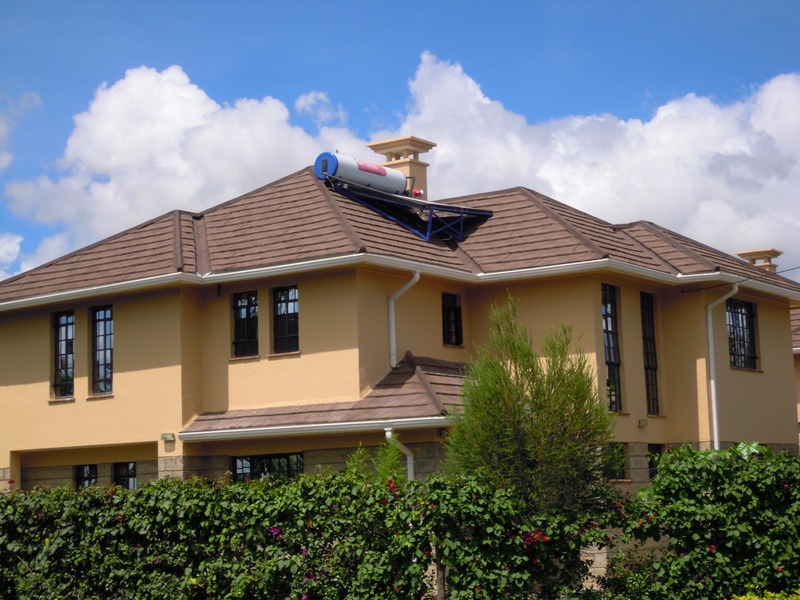 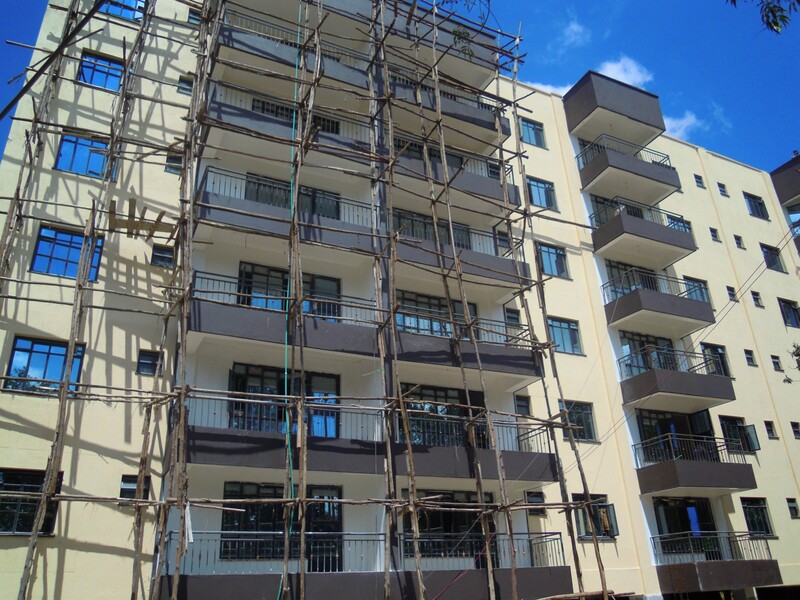 Donholm: New 4 BR Homes, Sq. 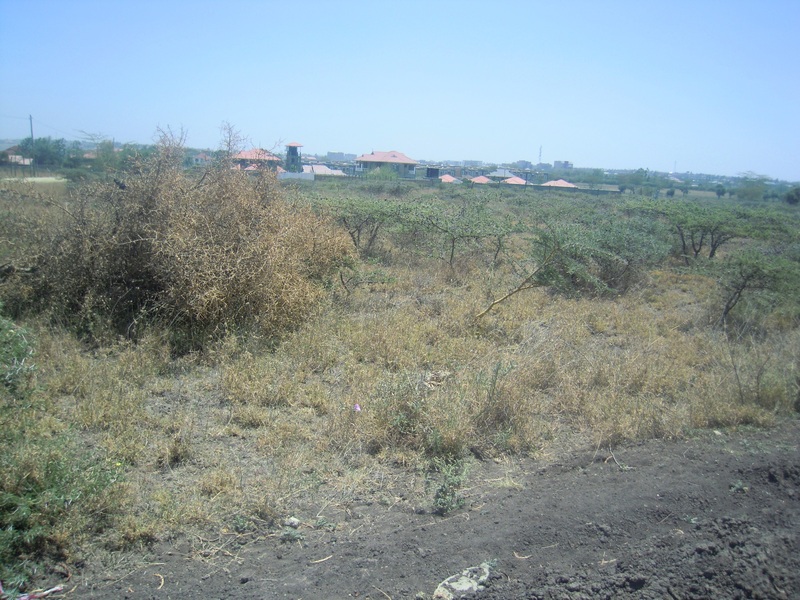 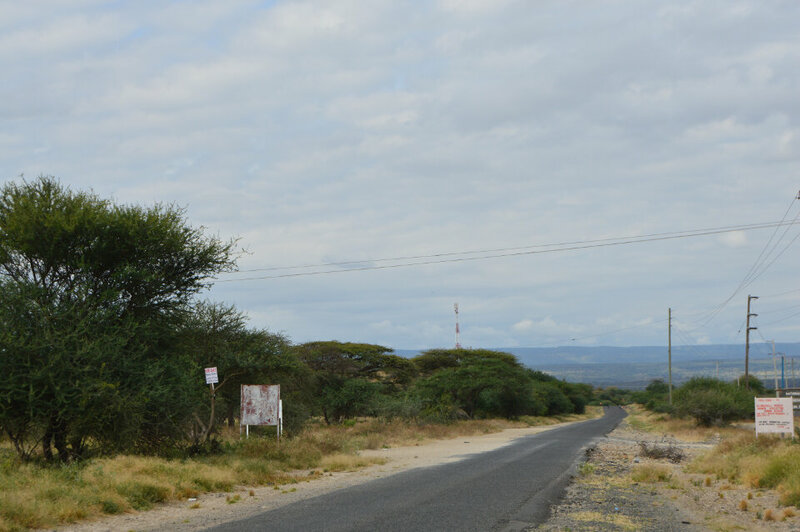 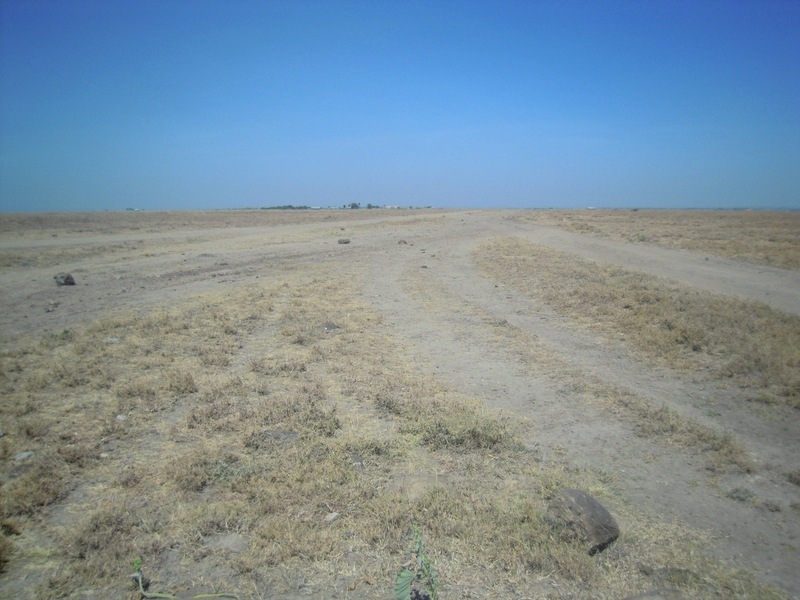 Magadi Road: Oltepesi Township, Land. 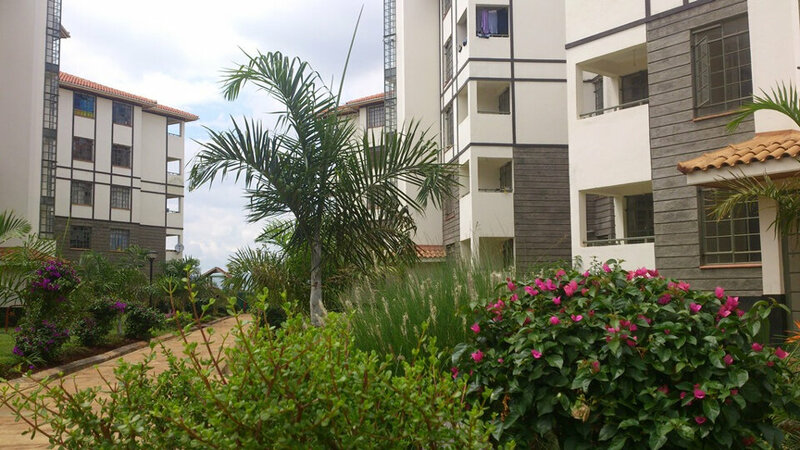 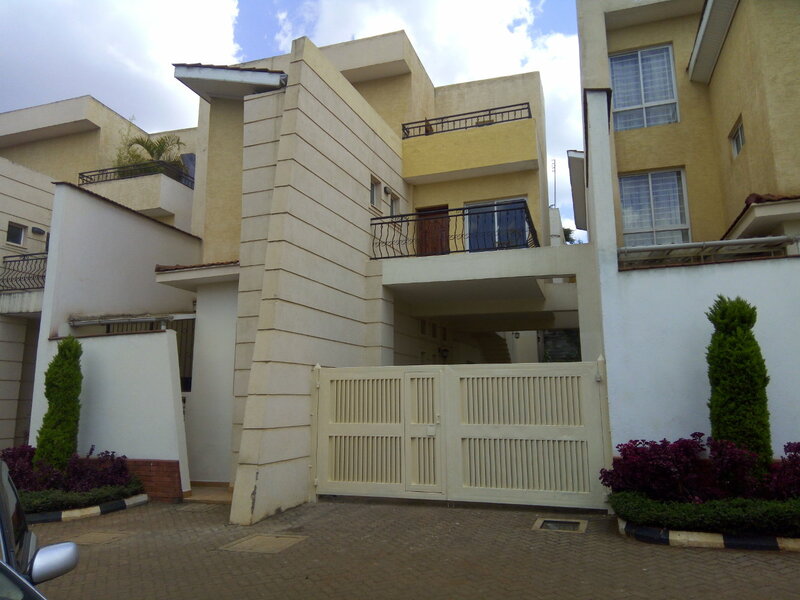 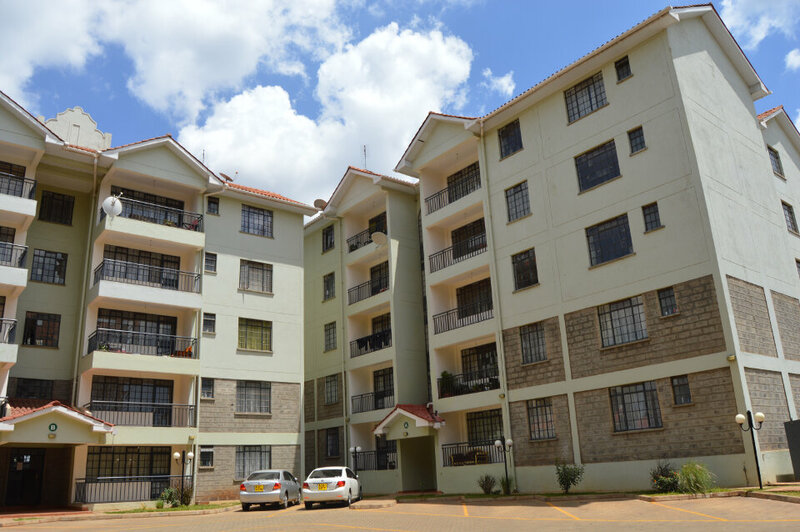 Kilimani: 2,3 & 4BR APTS, SQ.